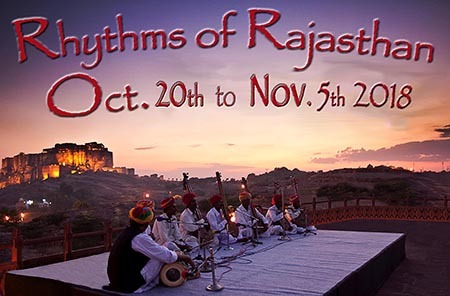 Join Tribal Music Tours guide Steffi Buffington on a unique adventure to timeless Rajasthan and visit the Mehrangarh Fort in Jodhpur to experience the magic of the Rajasthan International Folk Festival. 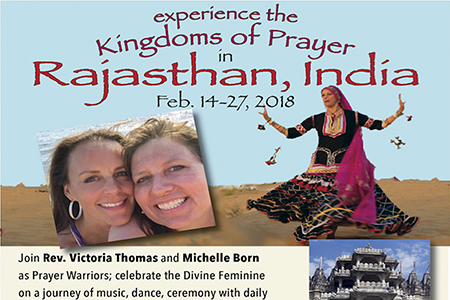 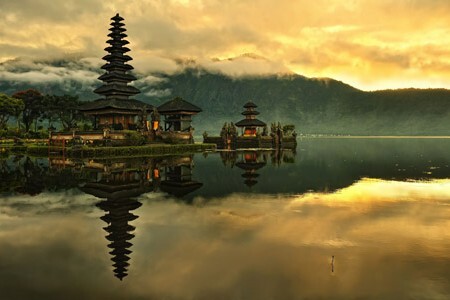 Join Tribal Music Guide Steffi Buffington for an inspirational experience of a lifetime to one of the most enchanting and deeply spiritual cultures remaining on earth. 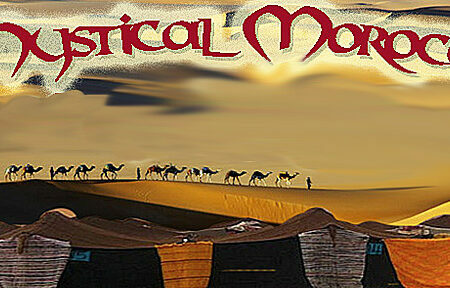 Let TMT take you on a 12 day adventure to the mystical world of Morocco through encounters with the Sufi and Berber tribal peoples who’s deep connection with spirit is joyfully expressed through drums and dance.